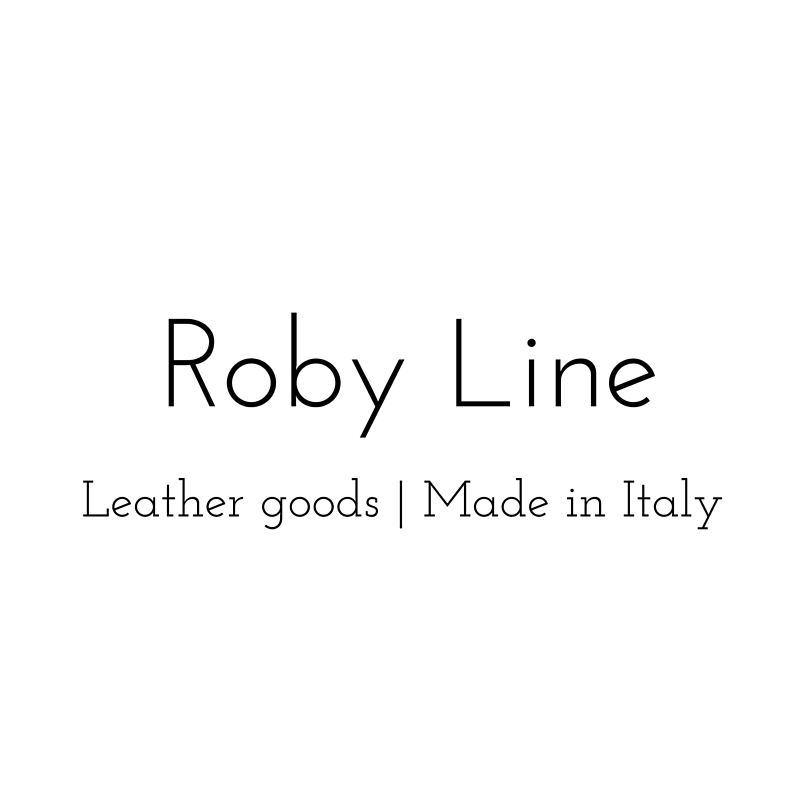 Roby Line S.A.S di Carollo Roberto & C.
Leading artisan company in the artistic production of quality leather goods. 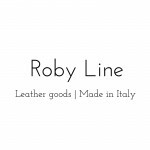 Estabilished in vicenza (italy) in 1994, roby line has been working in the leather manufacturing since 1994, aiming to the production of quality item for major brands in the luxury sector. we offer a wide range of services ensuring professional support, quality leather and made in italy manufacturing.